Incognito has announced that it has inked a partnership deal with Immovate to offer Middle Eastern broadband providers better access to Incognito solutions—helping them to optimize performance and simplify the management of residential device and services over fiber, cable, and fixed-wireless networks. As a result of this increased complexity, manual processes to identify, diagnose, and resolve faults has become highly time-consuming and cost-prohibitive. This is driving the need for solutions that offer visibility into the home network, leverage automation to reduce operational costs, and drive up customer satisfaction. Incognito offers solutions that can be easily deployed into any network environment with capabilities that enable greater visibility and proactive management of home network issues, complemented by automated resolution of home network and device connectivity issues. 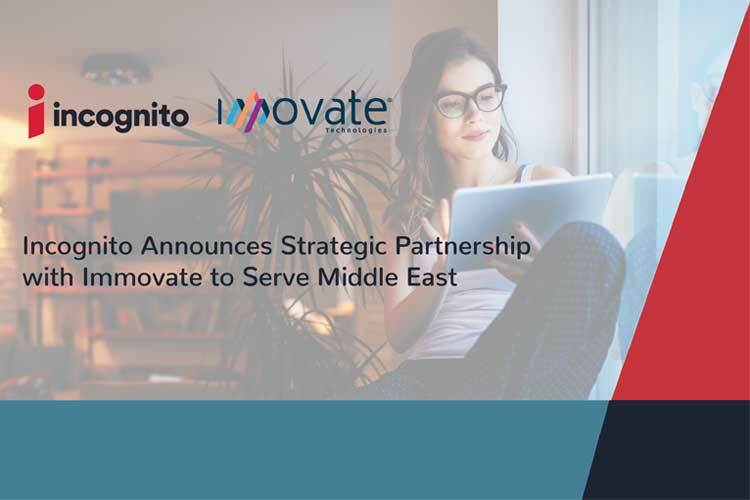 Immovate has been designated as a partner in the region with a focus to offer Incognito digital home experience solutions and deliver integration support to customers. Through this partnership, Incognito will have the opportunity to expand its presence in the market.